Macao, also spelled Macau, is one of the two Special Administrative Regions of the People’s Republic of China, the other being Hong Kong. Macao lies on the western side of the Pearl River Delta across from Hong Kong to the east, bordered by Guangdong Province to the north and facing the South China Sea to the east and south. Shortly after the arrival of Captain James Cook and his crews in 1778, the Chinese found their way to Hawaiʻi. Some suggest Cook’s crew gave information about the “Sandwich Islands” when they stopped in Macao in December 1779, near the end of the third voyage. 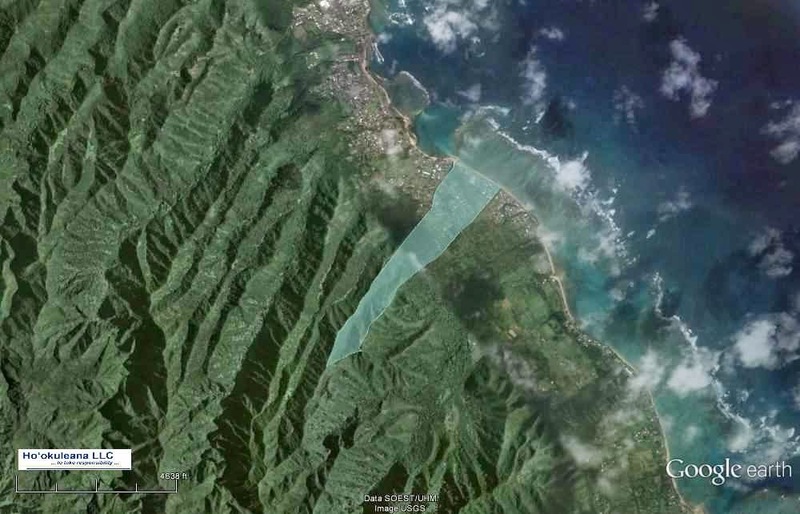 Hawaiʻi has further links to Macao – an ahupuaʻa in Koʻolauloa on Oʻahu is named such – however, it’s spelled Mākao. As trade expanded, Hawaiians went to Macao and Canton, and Chinese went to Hawaiʻi and the US from Macao, which impacted both places. Hawaiʻi became a major provisioning depot for ships sailing the Pacific, as well as a source of sandalwood to market in China. 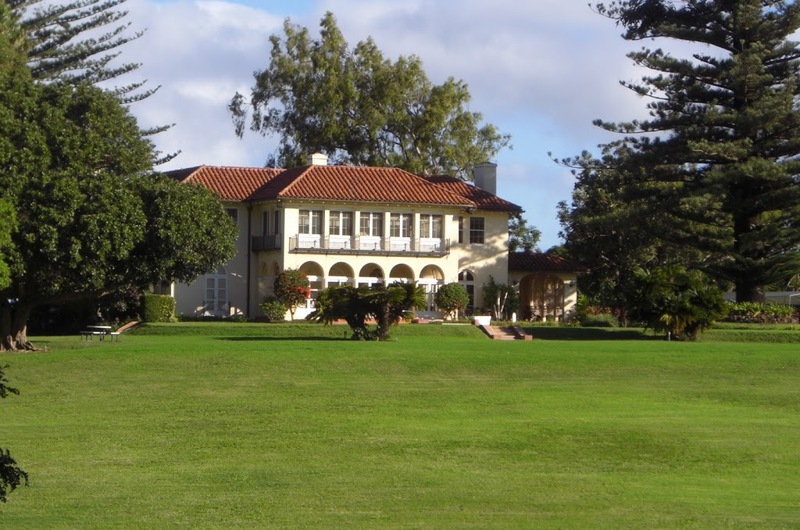 When Carter’s wife died in 1903, Supreme Court Records (1908) note that about 45-acres of rice land (under lease to Wing Chong Wai Co,) 105-acres of kula and mountain land mauka of the rice land and about 26-acres known as the homestead at Mākao were in her estate.